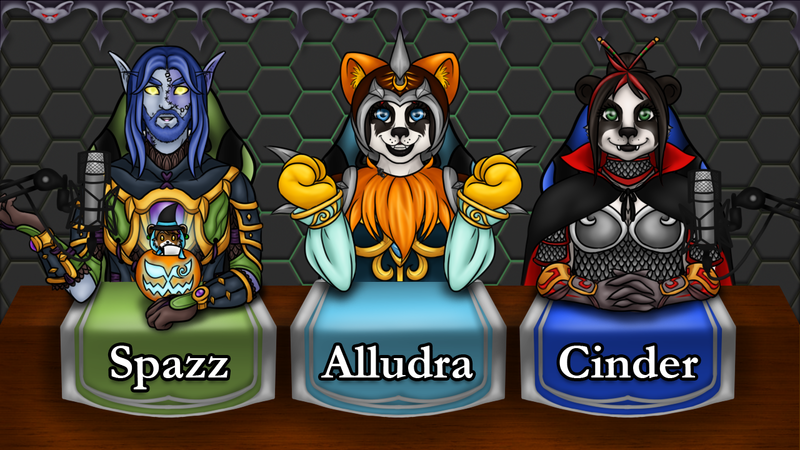 Reins of Azeroth Episode 74 – Sirius is the Cuteaclysm! Reins of Azeroth Episode 72 – A Dusty Old GameCase! Reins of Azeroth Episode 71 – A Wild Sirius appears!